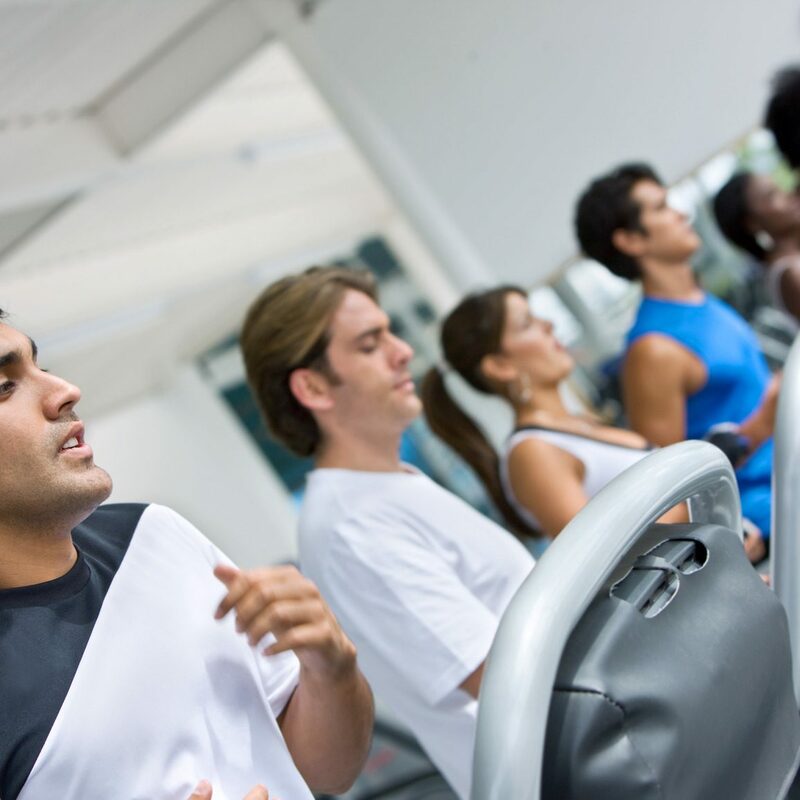 Regularly Skipping Gym Training Session in the UAE - Does It Matter? If you start to regularly skip your gym training sessions in the UAE it will have an effect on your training and results but why? Does skipping gym training sessions more than a couple of times signify another problem? A training regime with an end goal in mind takes time and commitment. After you reach your health and fitness goals in the UAE you might feel you can back off the regular training sessions a little. However, skipping gym training sessions regularly can mean all that hard work you put in is undone. Most people join the gym or use a personal trainer for a reason and usually have a focused goal in mind. Sometimes though people start to skip their gym or PT sessions. How does the body react to this – does it take long for all that hard work to be undone? Yes, I usually say that fitness training is unfair … if you do not get serious, you will not see results. No matter how dedicated you are to fitness, sooner or later, its going to happen: you’re going to skip a workout…and another and another. Maybe we can blame a vacation , work … whatever the reason, before we know it, we are out of shape. For people who are just not motivated in their gym or PT sessions (which may be the cause for them to skip sessions) what advice can you give to get that motivational kick back? I will say that I’m here to help he/she get motivated and works his mind through it, because when you are Unmotivated first of all you have to work your mind, realize what you have been done and where you want to get. What advice would you give to someone who has started to skip their gym sessions on a more regular basis – how do you help them get back into feeling good about exercise? I like to make a challenge for themselves, because as they start the challenge they release endorphins from their body it has an addictive effect, and more exercise is need to achieve the same level of euphoria over time. Does skipping the gym or PT session more often mean those who are trying to lose weight will start to put it back on? Definitely, especially because you not gonna stay focus and consequently you not going keep the health lifestyle, it is automatic. the most importante is to keep following the diet, doing exercises and the results will come soon. You have to be patience and don’t skip anything. Whether your fitness goal is to lose weight, build muscle, learn yoga or even take swimming lessons in Abu Dhabi, Dubai or Sharjah the UAE Personal Trainers website is the ideal place to find a perfect personal trainer in your location.